Constellations are more than just connect-the-dot shapes - they reveal stories told over centuries that connect us to the cultures that created them. While many familiar stories come from Greek and Roman mythology, almost every culture told stories. 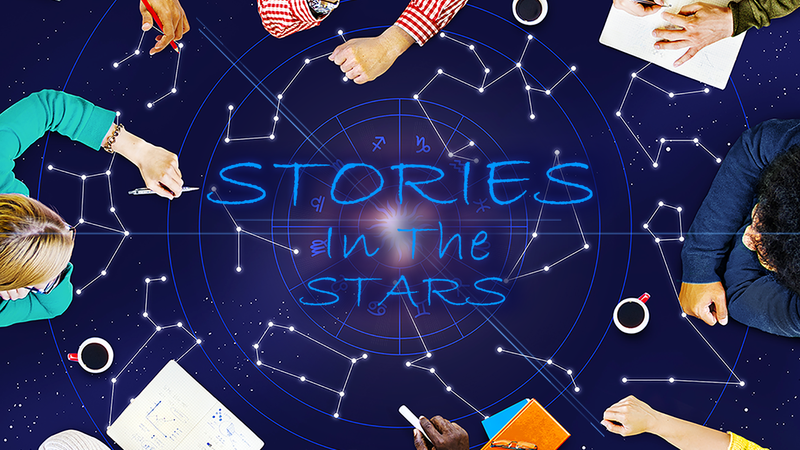 In this live show, our educators will weave you through time and place through stories in the stars.